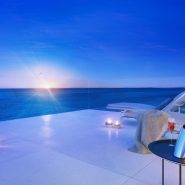 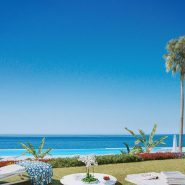 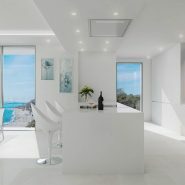 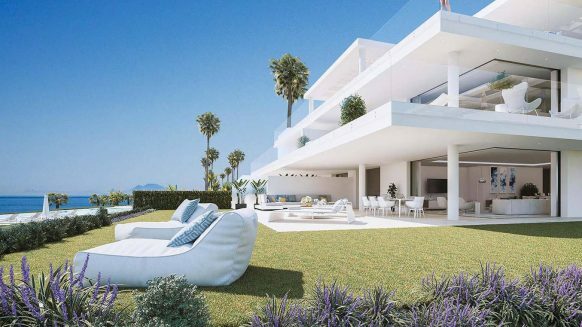 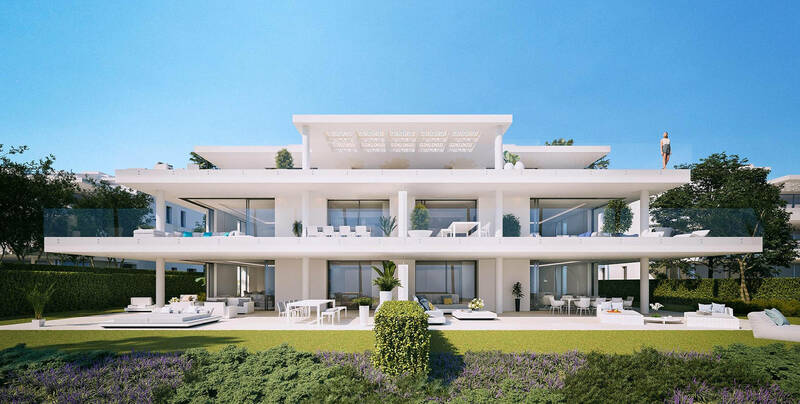 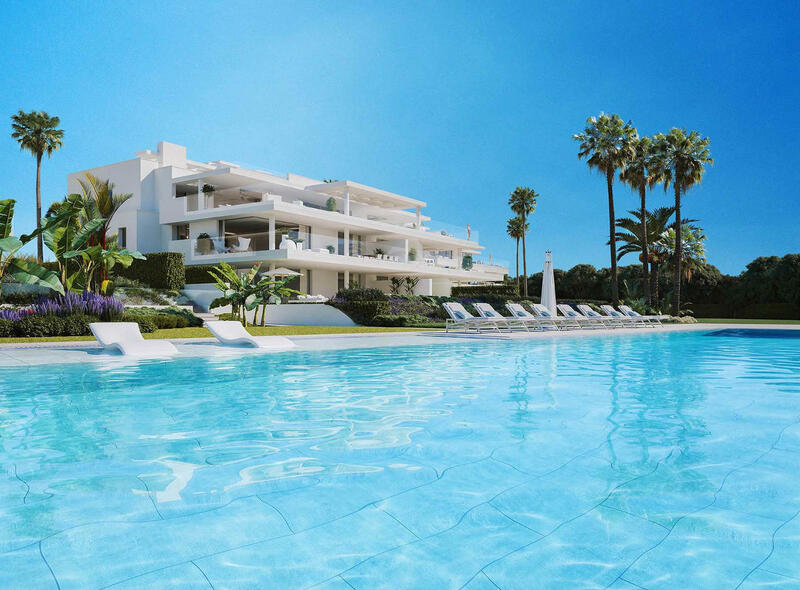 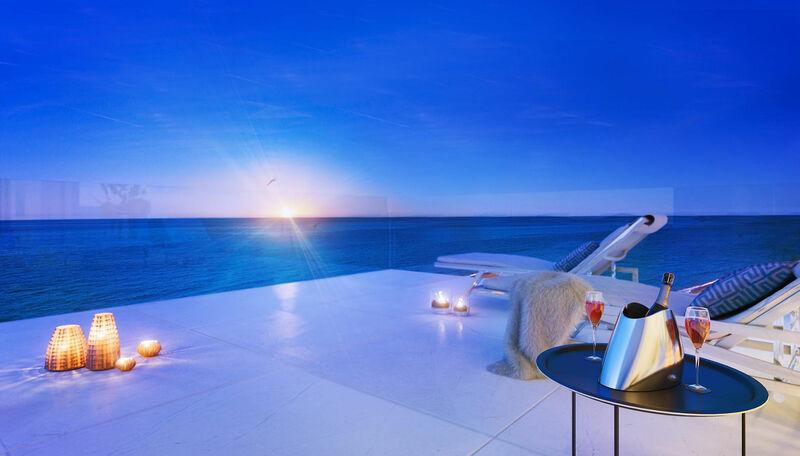 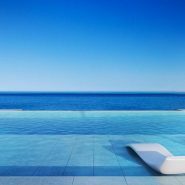 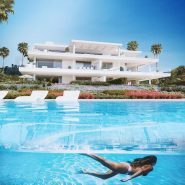 All homes are facing the sea with amazing windows and enormous terraces for endless views of the Mediterranean Sea. 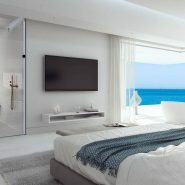 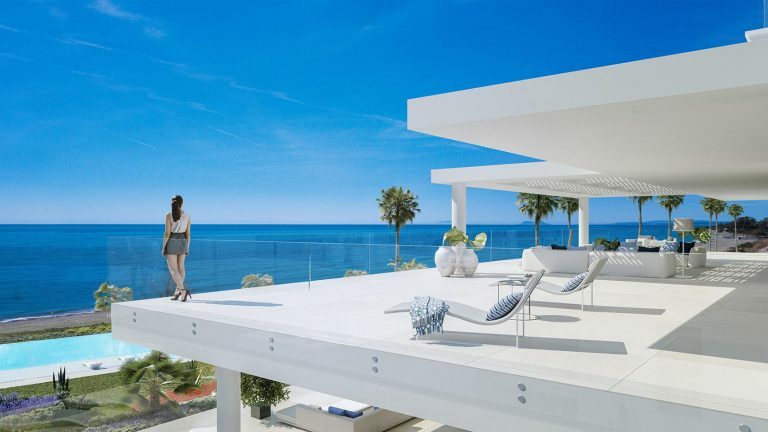 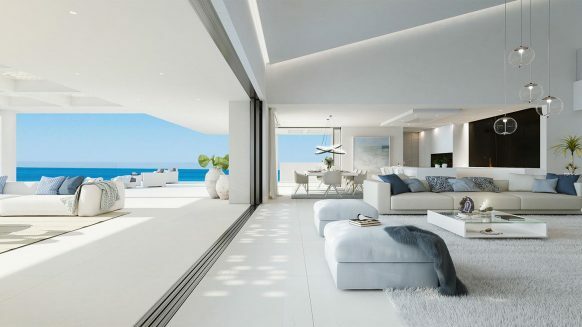 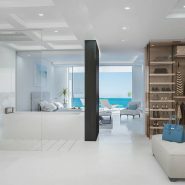 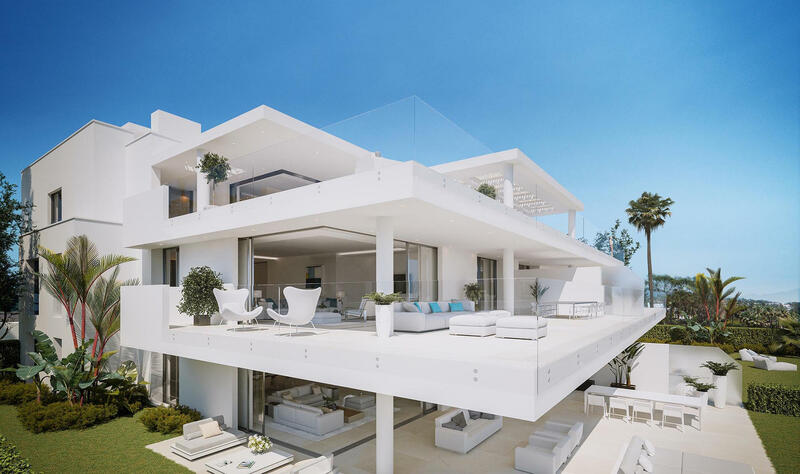 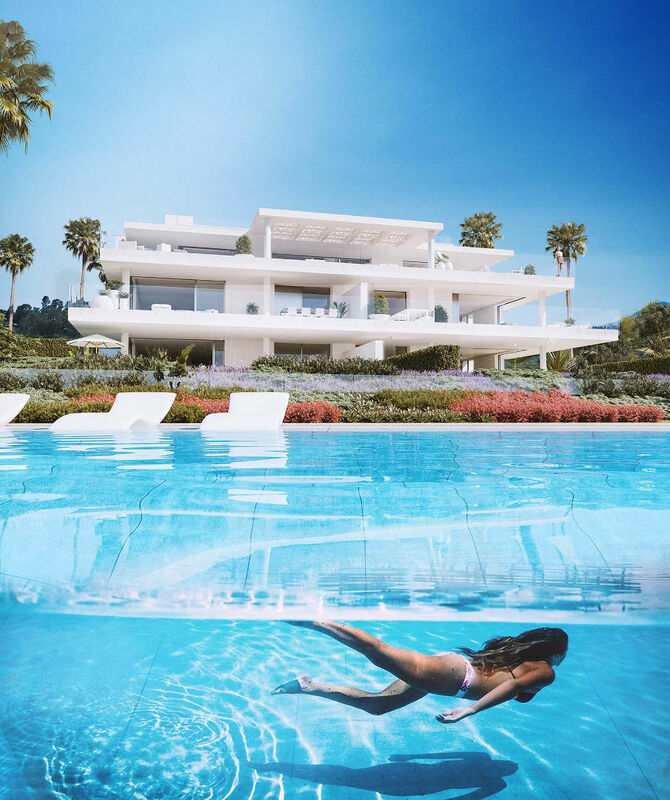 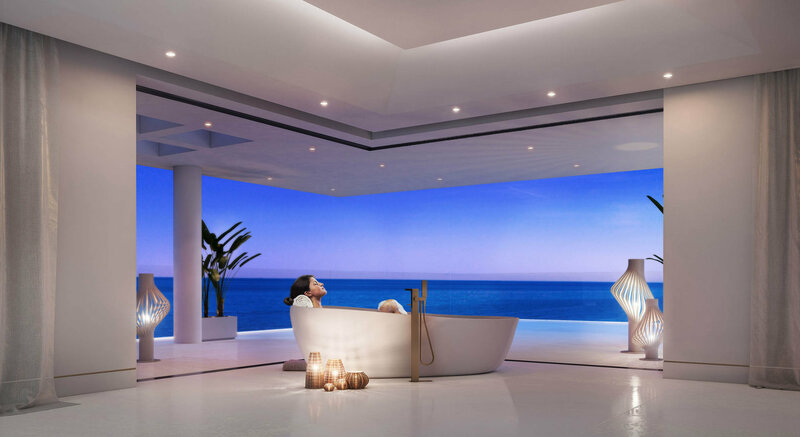 The open plan concept of living integrates modern living with nature, connecting your space to the sea. 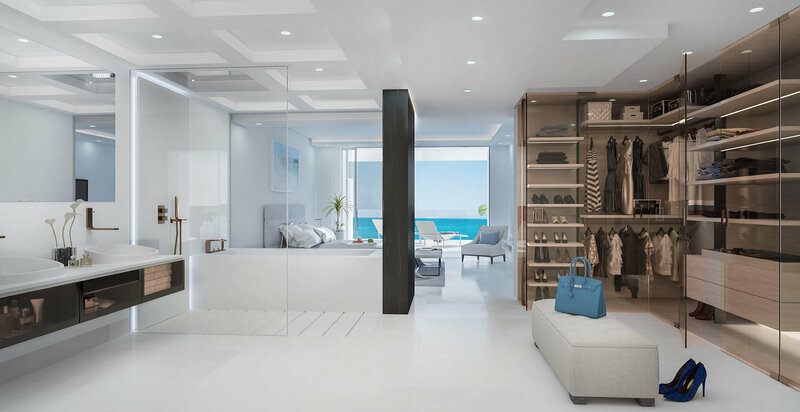 Each apartment includes a minimum of 3 up to 4 large parking spaces with direct access into a private “basement-storage” with window for natural light and ventilation. 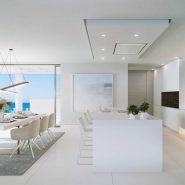 This is finished in the same qualities as the apartment and is directly connected with each of the individual homes through a private elevator.